Diets don't work, but healthy habits do which is why my Salad Slim Down program hones in on this! I'll be teaching you how to incorporate the daily habit of replacing one meal a day with a salad (and holding you accountable) and guiding you through the process of fully embracing a healthy lifestyle through simple, daily habits that will stick with you well after this four week journey. The next round of this 4-week program begins October 30 and is $99. There are only 30 spots available so be sure to sign up ASAP! I truly believe in the power of whole foods. There is nothing that can take the place of a balanced, whole food diet for weight loss or for overall health. I have found that replacing on meal a day with a salad is an easy habit that not only puts lunch/dinner on auto-pilot, but also starts a domino effect of other healthy habits. 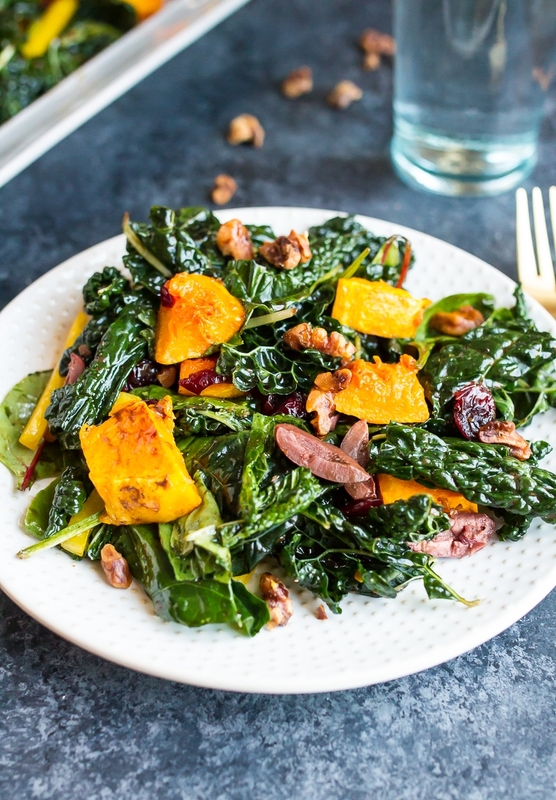 Salads enable you to load up on mountains of vitamins and macronutrients. They are flexible, easy and able to meet your nutritional needs, while making your taste buds happy! Salads are the original bowl meal (but Bowl Slim Down just doesn't have the same ring to it). And don't worry, salads don't have to be cold or raw. I will teach you how to make a variety of salads that work for all seasons. Getting healthy is not selfish, it is absolutely necessary to ensure you have the energy and strength you need to live your life fully! If you love your family, and value your work, you will do everything in your power to live the healthiest life possible! I am here to tell you that living this way is not as hard as you might think! 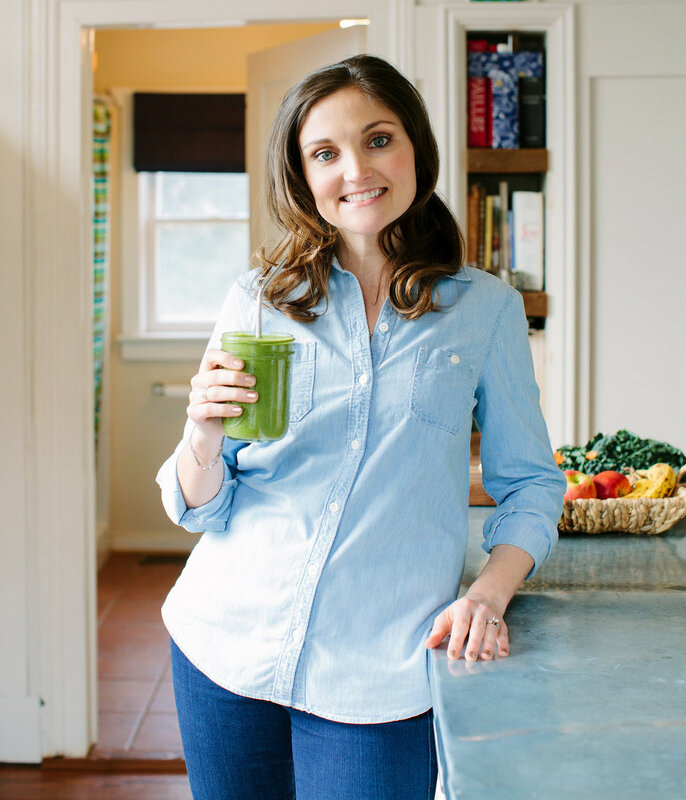 After experiencing my own health transformation, I became passionate about equipping and empowering others to transition from the diet roller coaster to a balanced lifestyle approach focused on whole food nutrition. I have created the “Salad Slim Down” to help women just like you ease into a healthy lifestyle that will help them lose weight and feel incredible. This isn’t a crash diet that will leave you worse off than where you started. Instead, we will focus on making simple lifestyle changes that will stick with you long after the 4 week program. You'll learn to listen to your body and figure out how to eat in a way that works for you! Focus -- I will outline the FIVE most important simple habits needed to live a healthy lifestyle so you'll know exactly what you need to do. Everything you need to start incorporating the Salad Every Day habit. A salad building template, salad recipes, how to enjoy salads on the go and more! Small, easy, daily action items to move you toward your goals. A private online community full of women on the same journey for support. Accountability -- you will check in with me (and others in the group) every day. Education about whole food nutrition for weight loss and health. I know you may not think you have the time or energy to figure out this whole healthy living thing. I get that, which is why I have laid it all out for you. 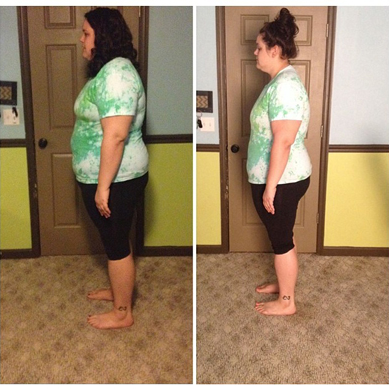 This program is designed to help you lose weight and feel amazing, while living a busy lifestyle. It is designed to be easily maintained and is straightforward and flexible. The community of women you will be a part of will be critical to your motivation and help keep you focused. The tools you are given will give you the knowledge and confidence you need to live this lifestyle with ease.